Race leader Esimit Europa 2 (SLO) is expected to cross the finish line in Malta shortly after midnight having established an insurmountable lead in the 33rd Rolex Middle Sea Race. 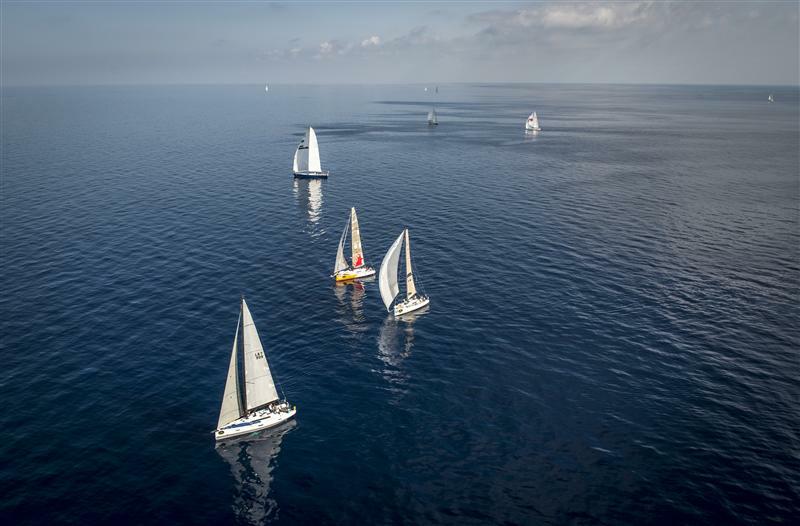 Esimit has passed the island of Lampedusa, the most southerly point of the 606-nm course and is some 70-nm from the finish line in Malta. 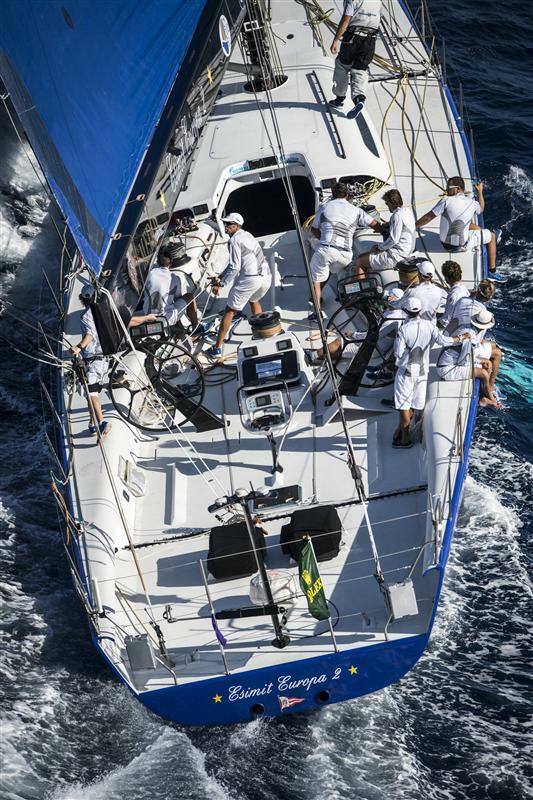 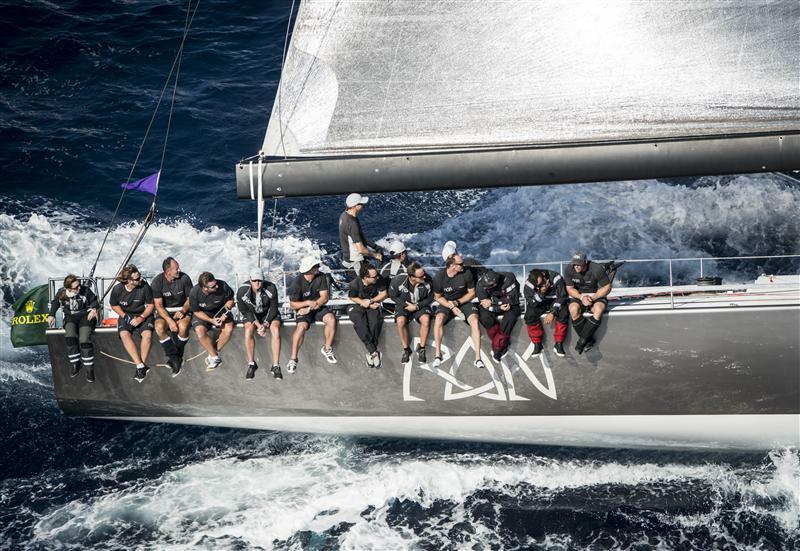 A third straight line honours triumph beckons for Igor Simcic’s 30.48m/100-ft Maxi. 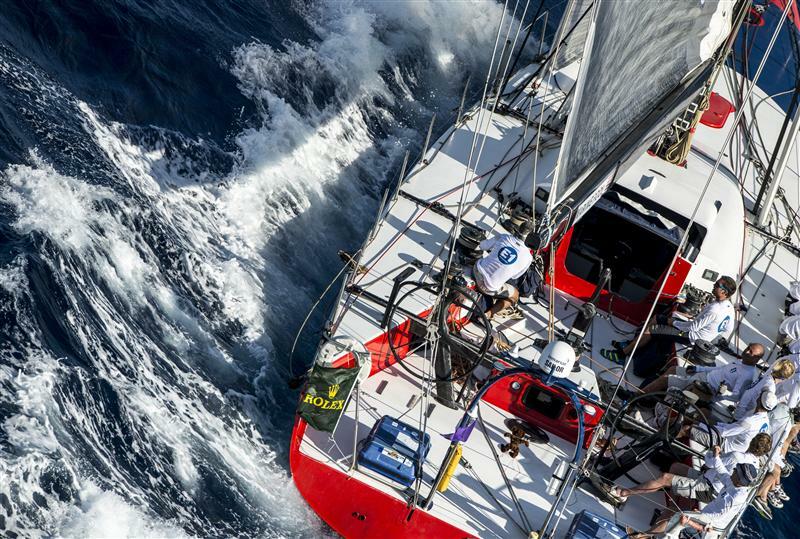 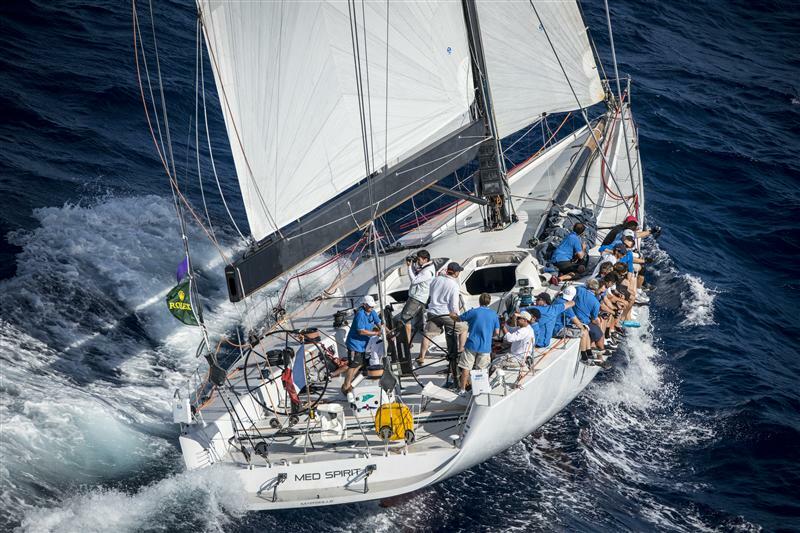 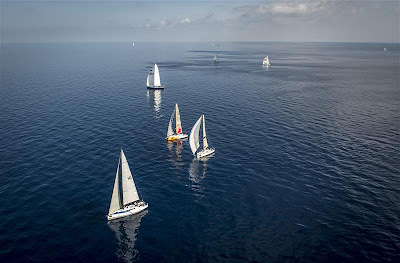 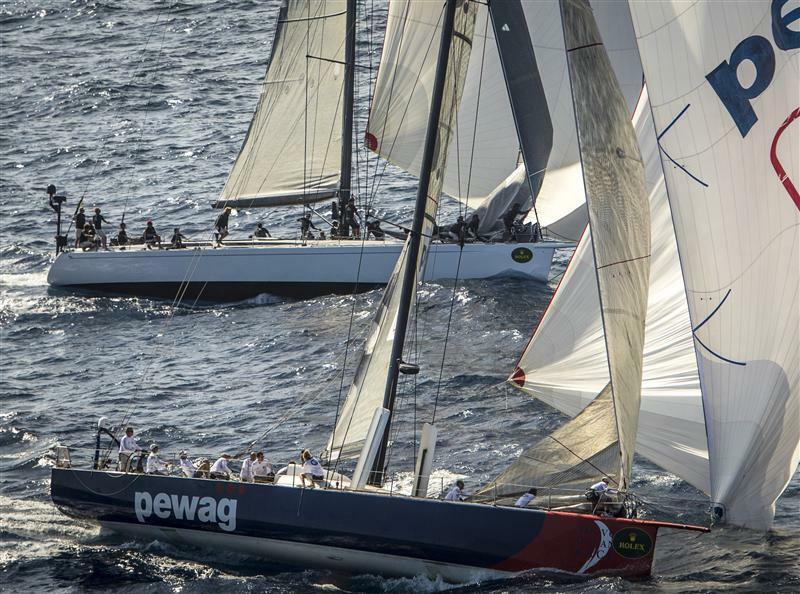 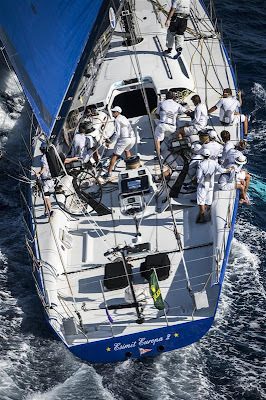 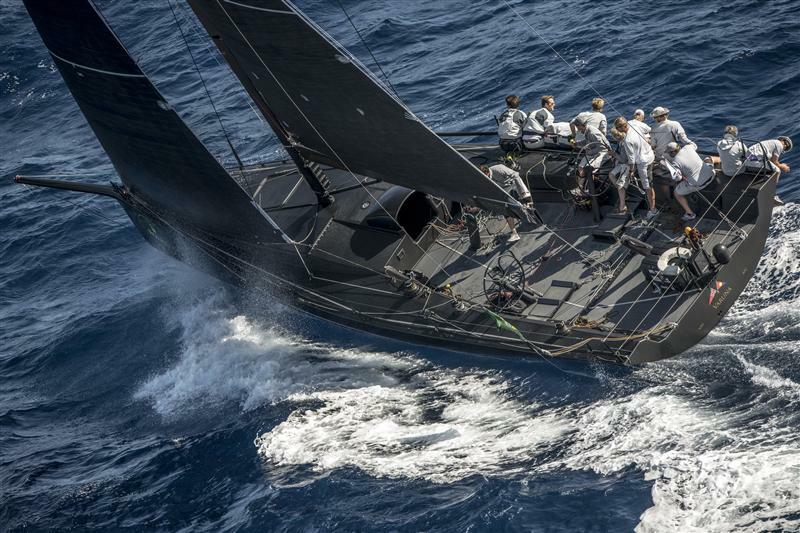 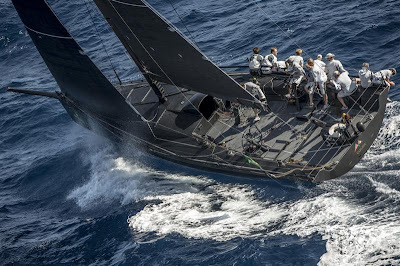 While five of the record-breaking 83-international entrants have retired from the race, the majority of the fleet are negotiating the tactically arduous passage across the northern coast of Sicily and approaching the stronger northwesterly breeze running down the west of the island.